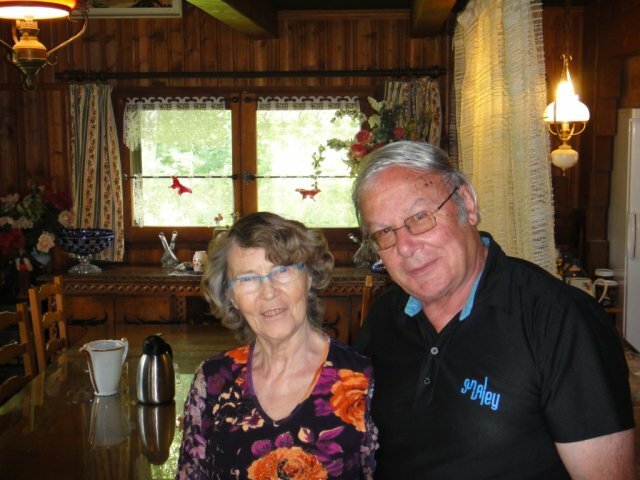 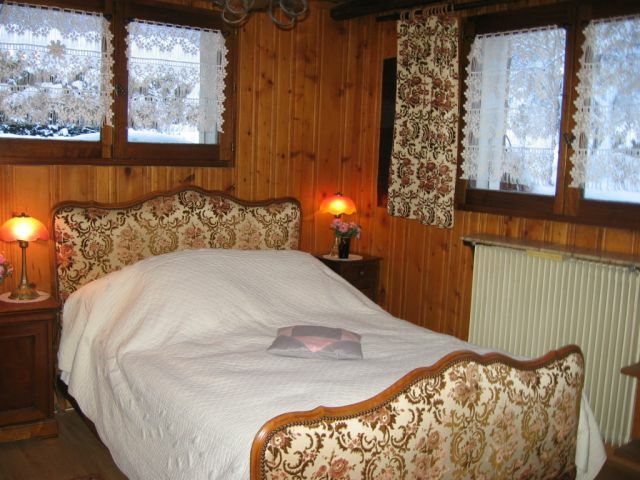 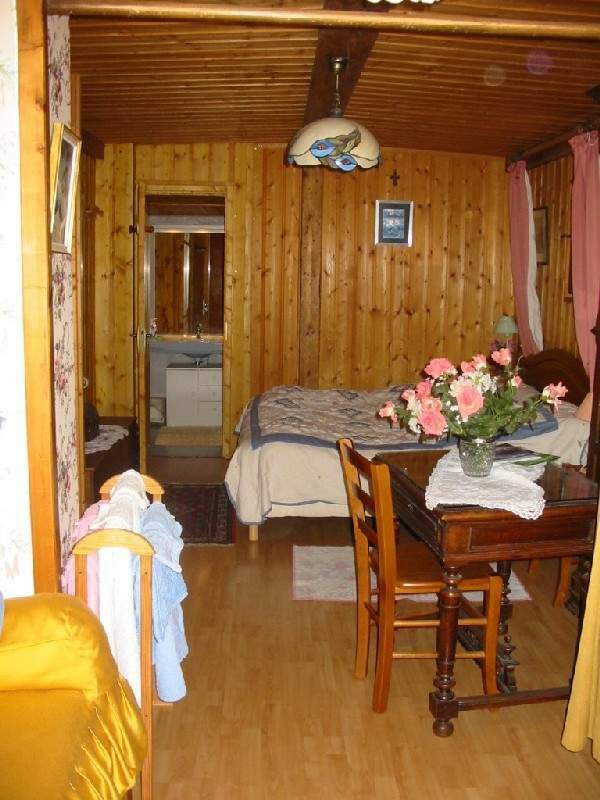 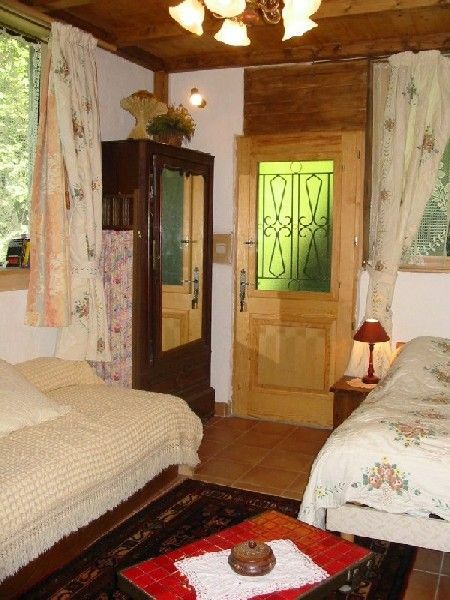 Rooms 5 in a chalet, typical of the Chamonix Valley, with a wonderful view of the Mont. 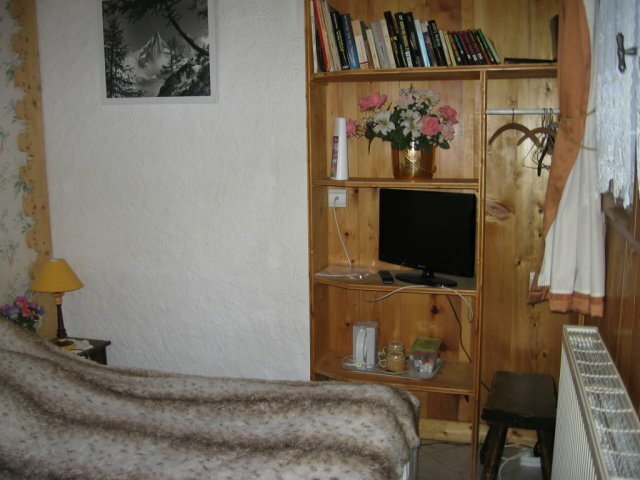 Blanc mountain. 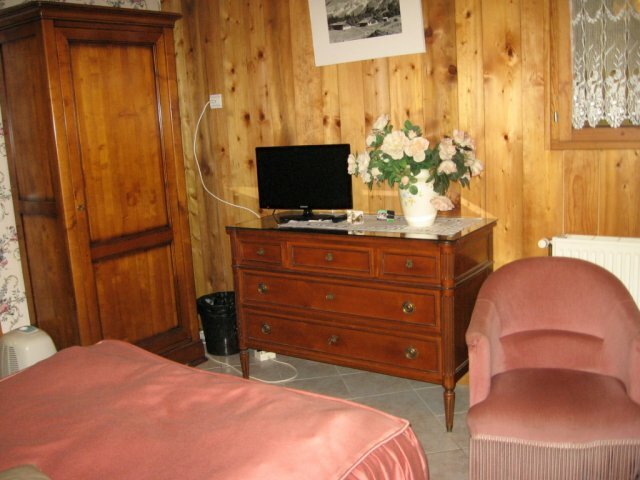 Comfort***In each room : shower room with wc, television with TNT, WIFI, books, parlour-games and kettlewith coffee and tea Price : 60 euros by day for 2 pers, nuit and included breakfasts Half-board: Danièle is a wonderful cook, famous for her local dishes.